Hotel Pošta is situated in the square of the picturesque town Černý Důl in Krkonoše which is one of the most favourite winter sport centers in Krkonoše Mountains. 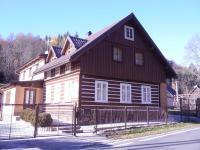 The guesthouse is located in the Černý Důl, it´s located 700 meters from the ski resort Černý Důl. The newly renovated Pension Net offers a family environment with home cooking. 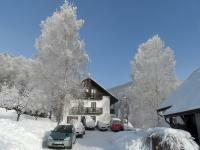 The guest house is situated in a town called Černý Důl that has several ski lifts, including a chair lift. 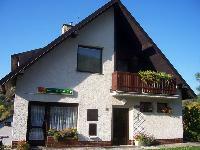 PURKHYBL cottage is located near the confluence of streams net and Smrčina in the mountain village of Cerny Dul, over which the above setting to 14 century defensive fortress loomed PURKHYBL.